Field maintenance and preperation is the responsibility of ALL members of our community - managers, coaches, players, parents and volunteers. 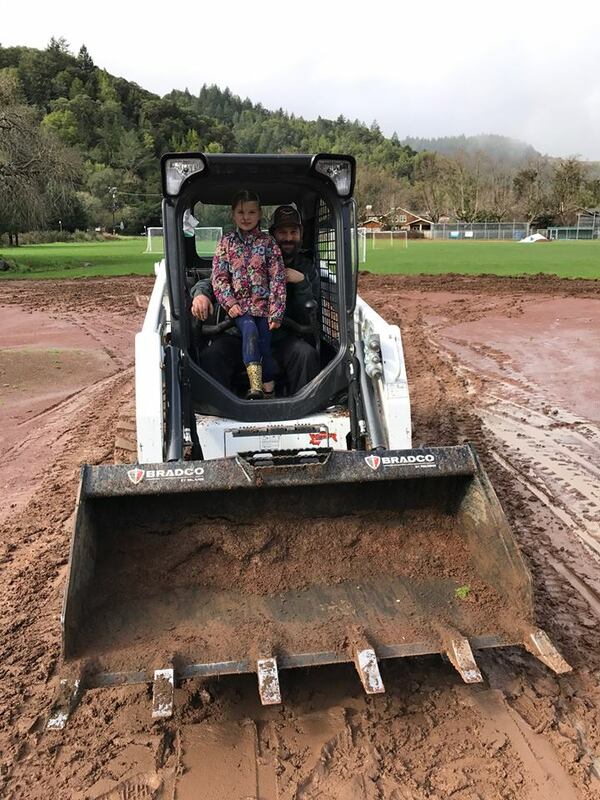 We have the best baseball fields in Marin county and we need your help to keep them that way. Please see the instructions below for managing our fields before and after practices and games. And field improvements you can help to make in your spare time during the season and in the off season. If you have any questions, please contact our VP of Fields. Field Preperation is mandatory and should be completed every time you use a field for practice or a game. There are no exceptions. Rake loose mound mix back into pitcher's rubber and landing area. Fill deep holes with mound clay or mix as necessary. Not a bad idea to do at the bull pen mounds as well. Water lightly to dampen (do not oversaturate), compact and rake smooth. Cover with tarp – Alway safter play if there is no group waiting for the field. Covering with the tarp keeps the mound mix moist and maintains good traction. A moist mound can be shaped and compacted easily when holes occur, and requires less maintenance in the long run. If left to dry, mound clay becomes nearly brick hard and has very little traction and is very difficult to work with. In the rainy season, covering with a tarp keeps the mound and batter's box from being over saturated. Fill deep holes with mix as necessary. Replace with orange or black base plugs to prevent dirt filling the metal mounting tube. Rake or sweep dirt out of the infield grass. Hose out the dirt with a mild blasting toward the infield dirt occasionally if you can see that there is infield dirt building up in the grass that is not raking out. Reasons to do all of the above! Dirt usually builds up on the outfield side of 2nd base and in foul territory outside of 1st and 3rd base. If we scrape these high areas and fill areas in front of the bases they won't pool when it rains and the sliding surface will not be rock hard. 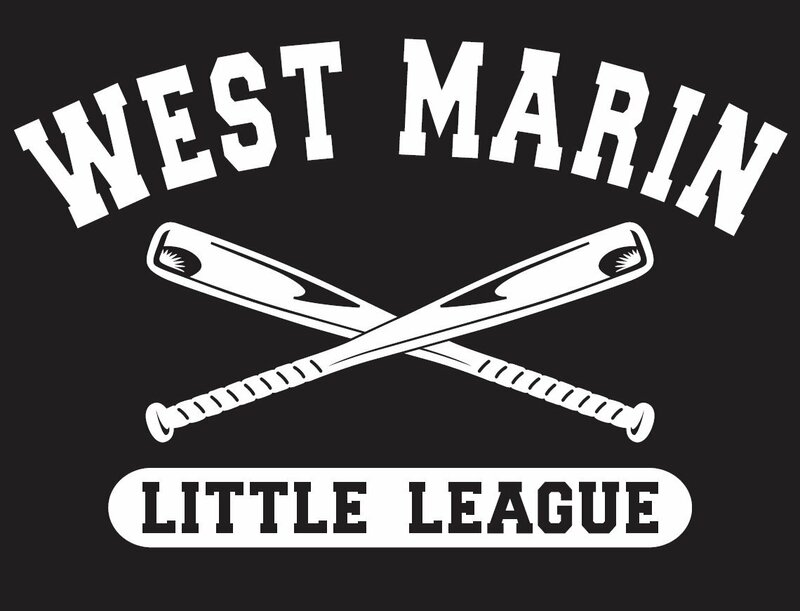 The batter's box tends to be a low spot and attracts standing water which will cause a rainout even when the rest of the field is playable. Pulling the dirt out of the grass keeps a lip from building up which then requires sod replacement and lots of volunteer time and/or money that could be spent elsewhere. The edge can be ruined (as can an infielder’s face) within one season if care is not taken with the edges during the season. This is the procedure for preparing our baseball fields for a game. After each game, the field should be restored as described above. Remove the cover and rake the mound. Fill in and compact any holes. Sweep home plate and base mounts. Install the bases and place the plugs in a safe place to replace after the game.